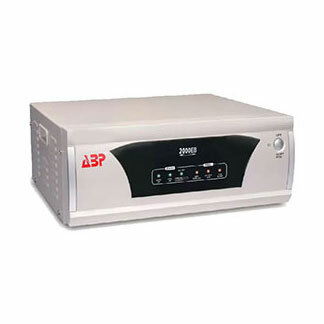 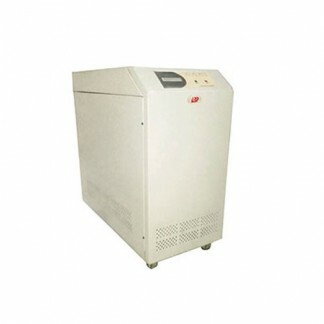 TradeXL Shop - Online-ups | ABP Power Solutions Pvt Ltd. 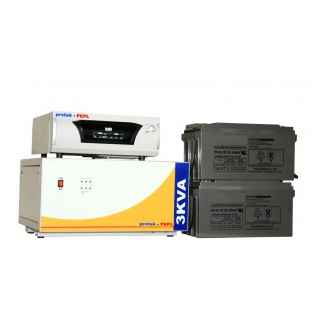 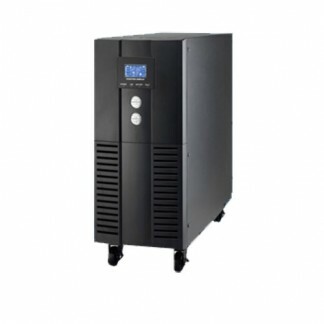 The 3KVA Online UPS is a backup device for computers, printer and other IT equipments. 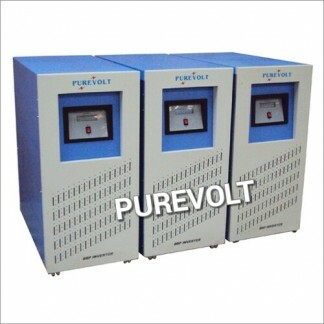 This product is designed as per International Standards and to provide a low maintenance service. 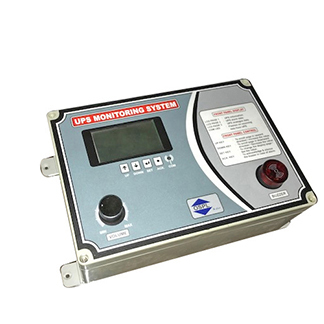 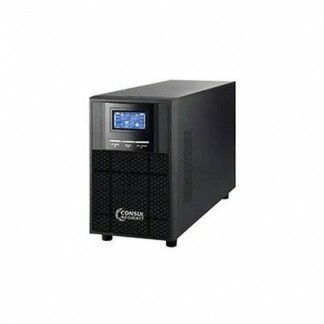 The Online UPS is a saviour from power cuts and protects from data loss. 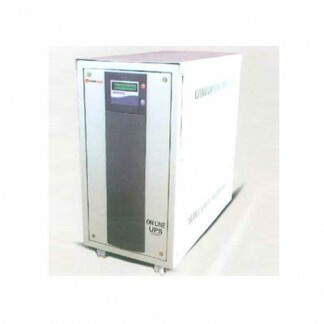 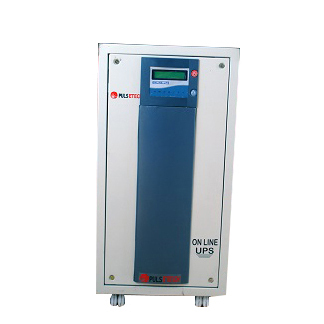 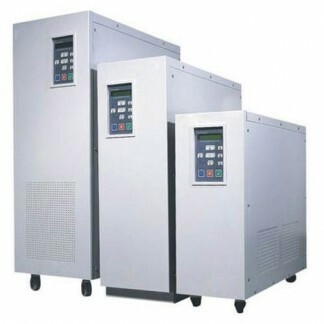 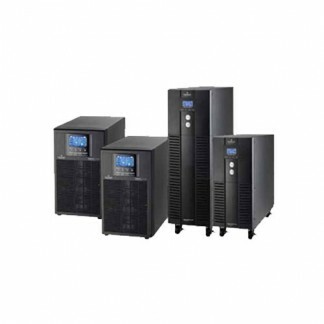 The 3KVA Online UPS is a product with fast charging time.